Presently an auto service shop with 3 bay doors and 2 lifts, compressor and possible other equipment. Ample parking area for cars. 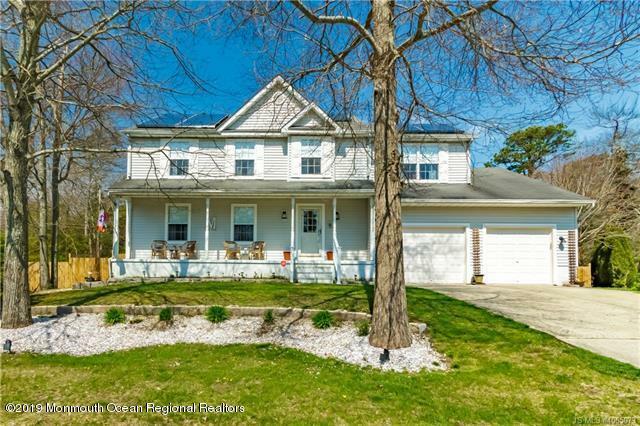 Come see this unique home located in Sandpiper Beach section of Bayville. Just minutes from the open Bay. This home is equipped with over 100 ft of Vinyl Bulkhead and dock. Fresh water from the Cedar Creek, and deep water lagoon. 4 Bedrooms, 3 full baths . 2 bedrooms have a balcony off the back overlooking the water. Gleaming refinished hardwood floors thru-out. Large eat in Kitchen with granite countertops. and center island. Living room has a beautiful gas stone fireplace and high ceilings. 3 car garage. . 5 zone gas HWBB. Central air replaced in 2018. A must see. Be on the water before the summers over. 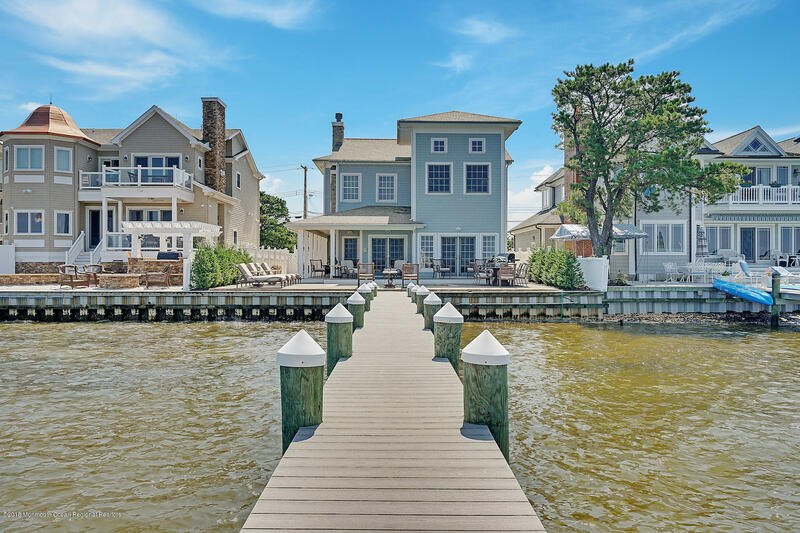 West Point Island Lavallette NJ-Bayfront-Timeless seashore elegance exemplifies this 4 bedroom,4 bath residence. 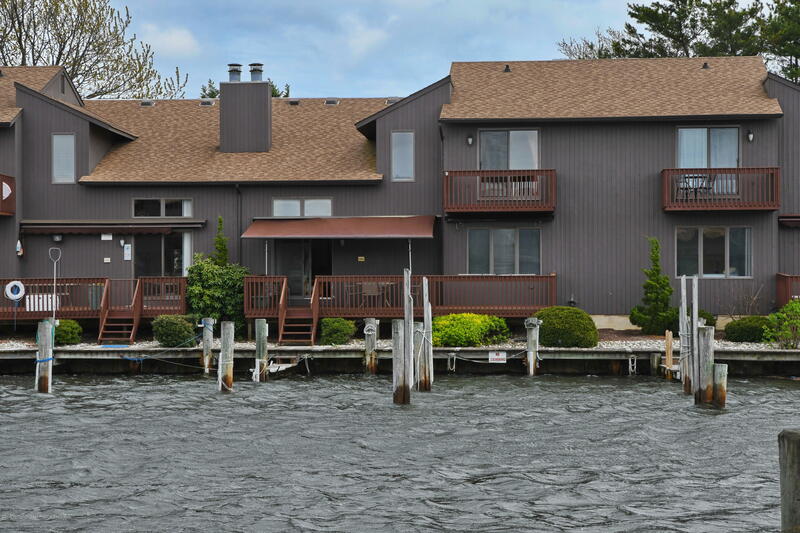 Located on the Barnegat Bay this prime location offers serene unobstructed water views, & includes a 125ft riparian grant, 121ft dock & boat lift. 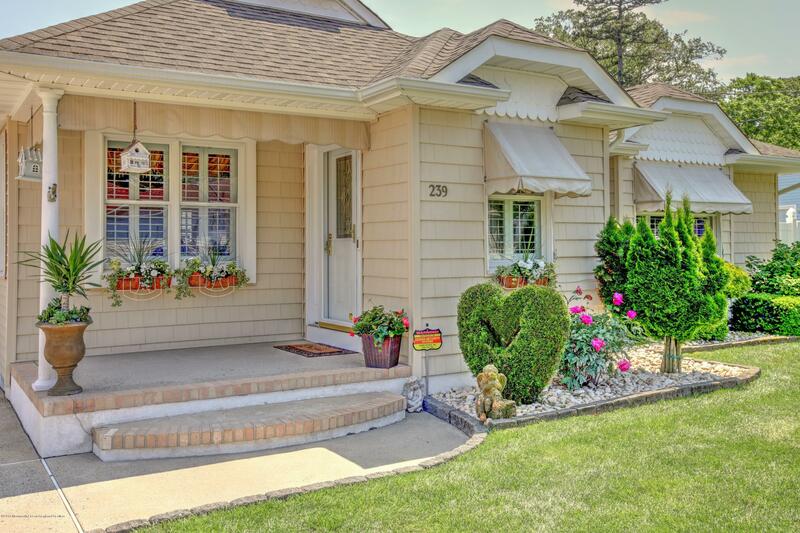 Lavallette is a unique community offering low taxes , beautiful beaches, shopping, and an excellent school system. This home is beautiful, pristine, and ready for you. 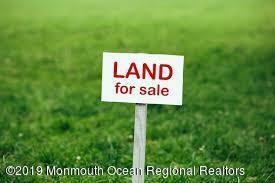 Vacant building lot in Ocean Gate on a very private dead end setting and only blocks to the beach and boardwalk. BE IN FOR SUMMER!! Waterfront Condo with breathtaking water views located well off the beaten path tucked away behind a bird sanctuary w/ 2 DEEDED BOAT SLIPS right outside your door! Enjoy maintenance free living in this spacious 2 BR, 2 BA condo w/ LOFT and attached garage. Features incl gorgeous hardwood floors thru-out the 1st level, Large Eat In Kitchen, combination dining/living room with wood burning FP & sliders to a large deck w a retractable awning that's great for entertaining! Large loft area overlooks the LR. Complex has a 20x40 heated pool! The lifestyle & the views are why you would live here...Relax and soak in the whirlpool in the MB or Sit on your deck & take in all the beauty of every season & enjoy the best Sunsets at the Jersey Shore! 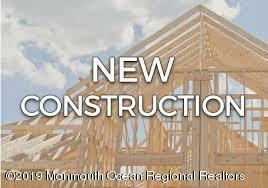 New Construction in Ocean Gate! 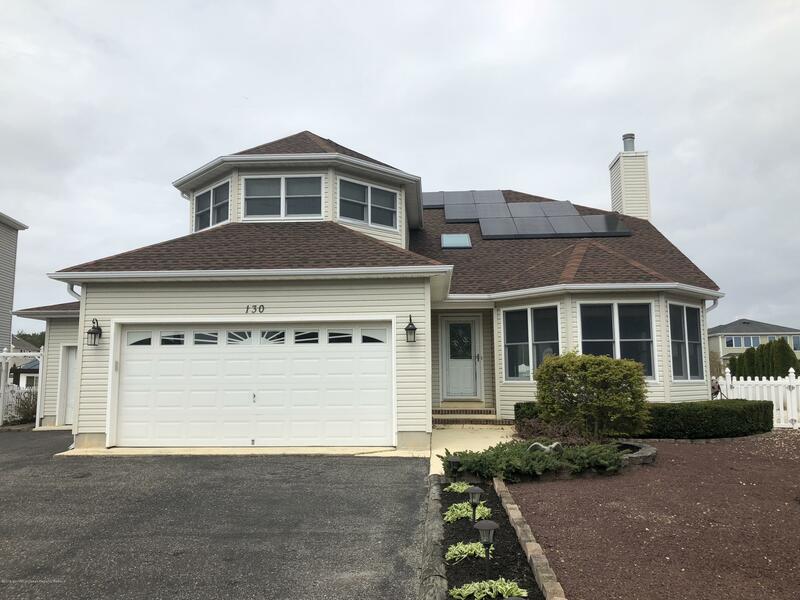 This 4 bedroom, 2.5 bathroom home is nestled in the most private corner of town backing up to the wooded preserve with only a handful of neighbors, and still only a few short blocks from the famous mile long river beach and boardwalk. Features are to include an attached garage, designer kitchen with a center island, stainless steel appliances and granite counter tops, hardwood floors throughout, laundry room, large closets, a master suite, recess lighting, energy efficient systems, and a back deck leading out to the over sized and secluded yard. This home is perfect for the starting or growing family or could be a great option for a second/vacation getaway. Inquire today for more details, possible customization, delivery dates or to check out the home site. Charming 4bedroom,2 bath home corner lot on wide lagoont . Inviting open floor plan. Plantation shutter,allows plenty of light,but, creates a warm and welcoming feel to the home. Blonde hard wood floors on the 1st floor only compliment the white celing beams.. The wrap around covered porch with walk up pavers . Upper deck off of 2 upsatirs bedroom. Side yard withtall trees and shrubs make for a private oasis for family and freinds. Come fallin love. TWO HOUSES! 2 for the $price$ of 1!! Both houses have two bedrooms, central air, washer/dryer and recently renovated. Front house has a front porch Back house raised in 2016 and redone! Granite countertop, new kitchen, bath, floors, cathedral ceiling in Living room ... has upper deck and lower patio, lots of storage too. Front house has annual tenant. Back house occupied by owner. Live free in one and rent one! Perfect mother/daughter too. Great investment property. Nothing to do but enjoy your summer!! Conveniently located close to bridge, beach, restaurants and boardwalk just 3 blocks away. These are well maintained and updated homes. Come and see for yourself - you won't be disappointed!! 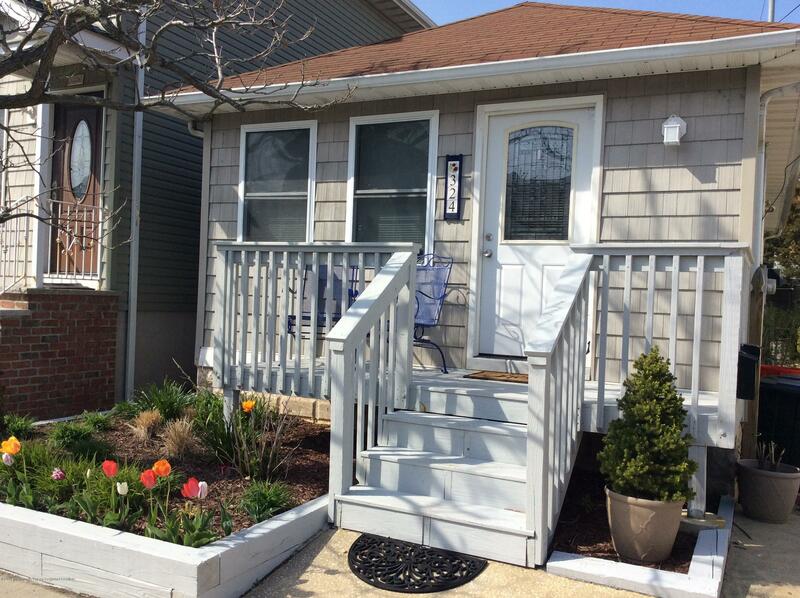 Buy in while still affordable in Seaside Heights. The newest up and coming seashore town! 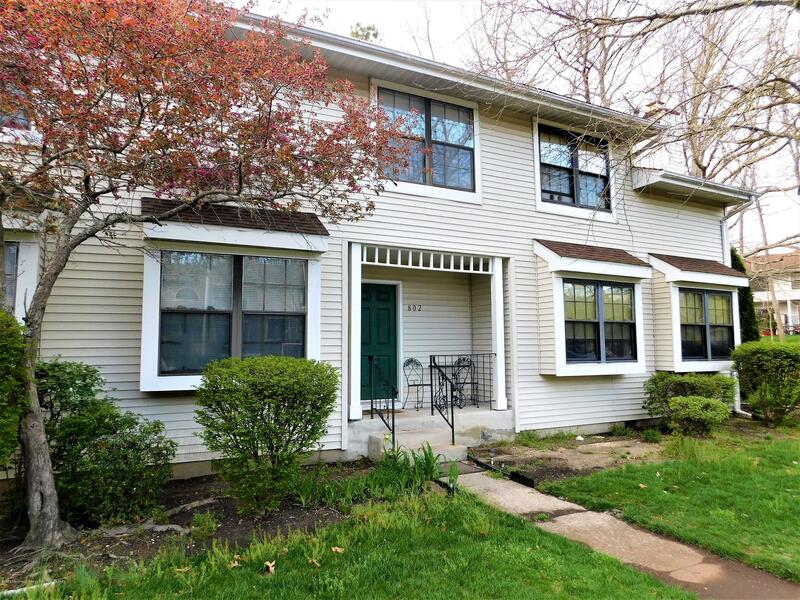 Looking for a 3 Bedroom townhouse with 2 1/2 baths? This beautiful home nestled in the Saratoga complex in North Dover is waiting for your furniture! Gas Heat, Central Air, Wood burning Fireplace, Dining area, great location! Priced to sell! FHA Approved!!! Located at the end of the Cul-de-sac right near the pool sits this lovely 2 story colonial home ready for a new owner, Offering 4br 2.5 baths, a full basement with inside and outside entrances & a fireplace, This home has gas heating, central a/c, a water purifier, eat in kitchen with new center island work station with electric, Formal dining room and a nice size living room with a corner gas fireplace, Large 20x30 deck, fenced yard with 2 sheds, & solar running only $90 a month, $90 a quarter association fee for pool, pool house and common grounds. Don't miss this one, it will go quickly like the rest of the neighborhood!